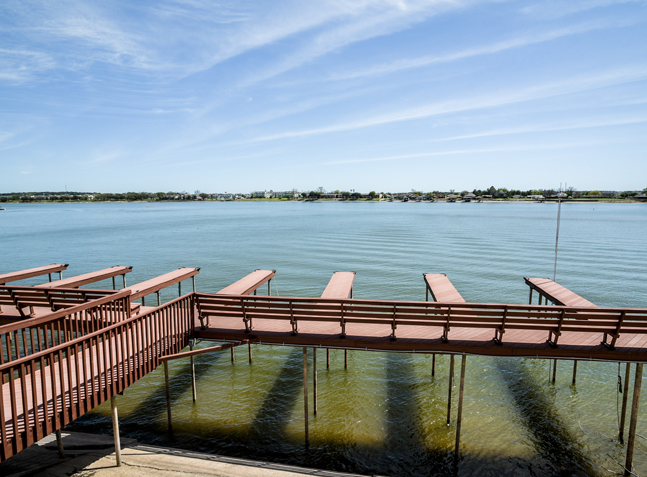 Located on beautiful Lake Granbury, Towne Square offers a resort lifestyle complete with private fishing pier and boat docks. 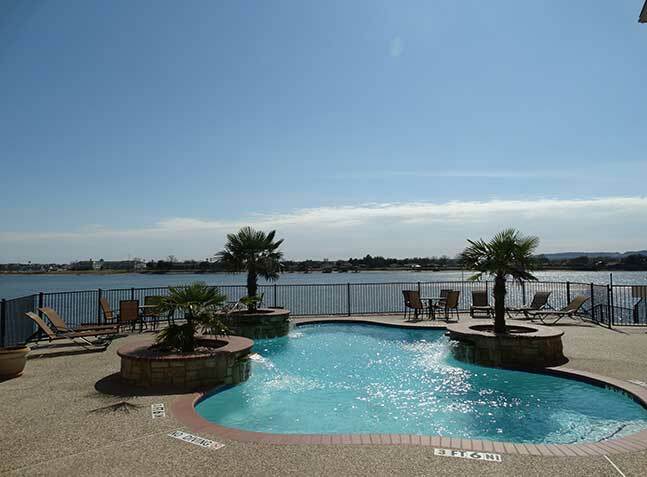 The swimming pool overlooks the lake, and select apartments have lake views. 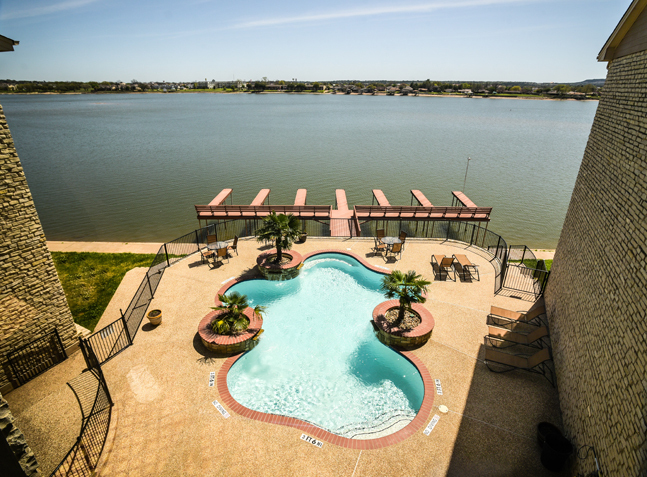 Towne Square is within walking distance to Downtown Granbury’s historic square, which is filled with shops, restaurants, and entertainment. 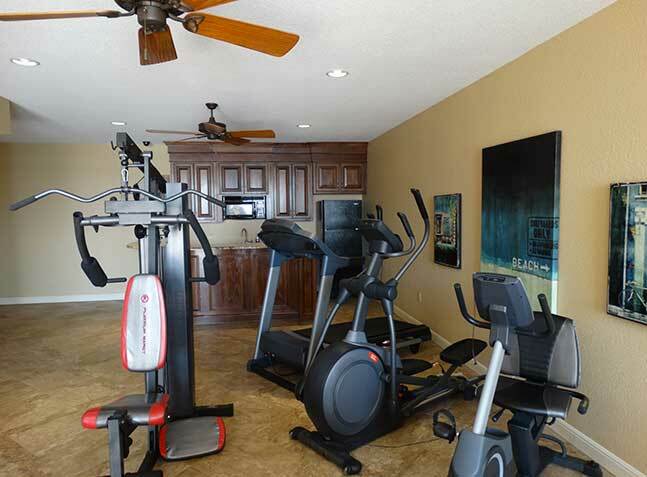 Our community offers a fitness area with equipment, a business center, and a laundry facility. 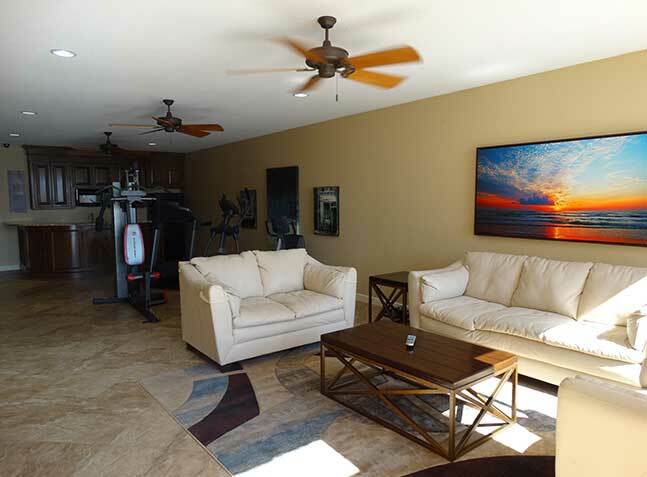 Our beautifully-appointed apartments feature patios, updated kitchens with ceramic tile countertops, and fireplaces. Covered parking is also available.